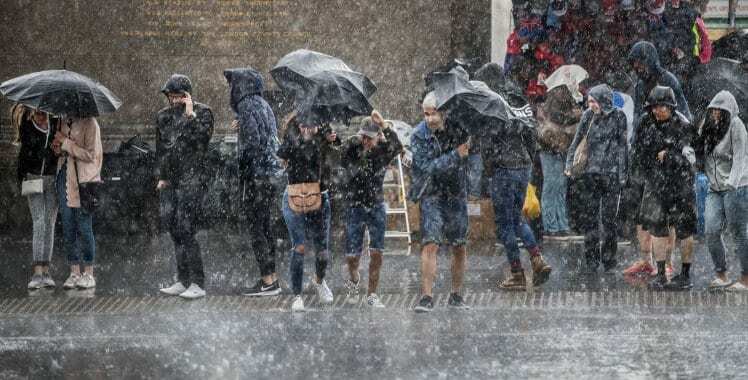 All parts will see a day of sunny periods and blustery showers. The showers may be heavy at times with hail and thunder likely. Staying breezy for much of the day and feeling cool. Becoming mainly dry for a time before further showery rain spreads from the north towards the end of the night. Chilly in places.